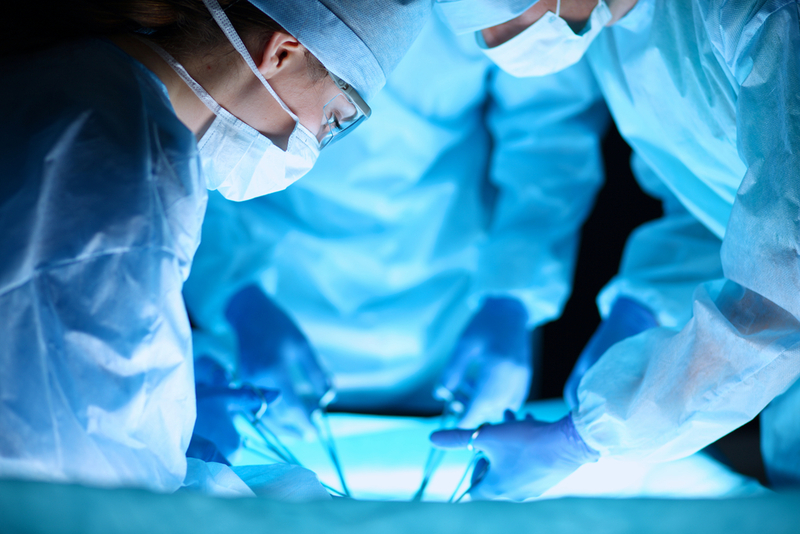 CPEP’s suite of surgical simulations are designed to evaluate the clinician’s motor and technical skills as well as their knowledge and judgment. Please note that the Fundamentals of Laparoscopic and Endoscopic Surgery Evaluations are available in both our Denver and Raleigh locations. Open surgery and trauma simulations are currently done in Denver only. For more information or to schedule an evaluation, please call 303-577-3232 or e-mail us at info@cpepdoc.org.